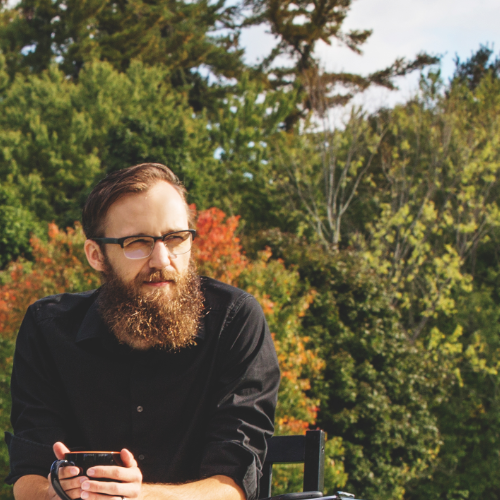 Chad is the Creative Director of Rhubarb Media, a design studio started in Barrie in 2006 and is the "Tummler" at The Creative Space (TCS). TCS is located in a beautifully redeemed century building in downtown Barrie and has become a hub for freelancers, startups and other digital nomads since 2009. It's a community space where business, art and life collide. Chad's passion is to help others do what makes them come alive. He has a strong desire to see social change in local communities and through his work with the Creative Space, he has helped 100s of startups and small business over his 10 years with The Creative Space. Send a message to connect with Chad on LinkedIn. Avery is a young, inspirational, and charismatic leader who has a natural ability to connect and communicate with others on a genuine and respectful level. With an already proven ability to establish sincere relationships among his colleagues and clients, he follows his natural inclination towards a strength-based leadership approach. Avery is a Social Entrepreneur with a background in impact investing; that is investing into companies that have a social mission/mandate to create a social impact, alongside a sustainable ROI. He works with young entrepreneurs, and works to create opportunity to make a social impact and positive difference in the world. Send a message to connect with Avery on LinkedIn. Liam is the founder and CEO of Tandempark, a social enterprise and online volunteer engagement platform that helps municipalities, organizations, and individuals work together to strengthen, enrich, and connect their communities. Officially launched in 2017, Tandempark is the first civic engagement infrastructure of it's kind to support organizational capacity, deepen civic engagement, and quantify that activity in rich, real-time data, helping transform communities through the power of people. 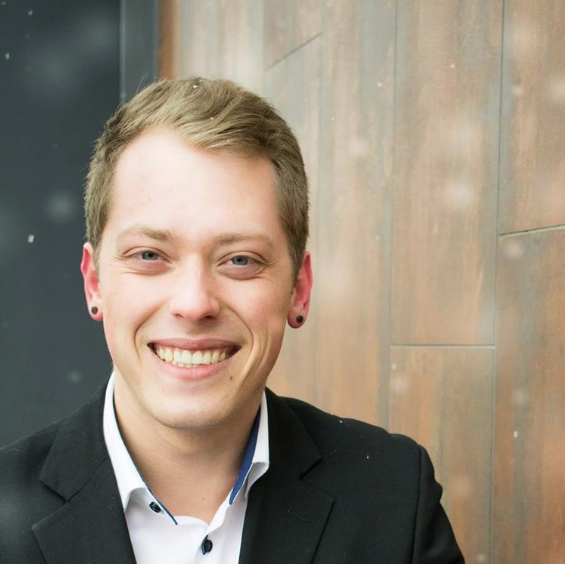 An advocate for volunteering and all things that make the world a better place, Liam loves the startup community in Barrie for the exciting opportunities it presents for entrepreneurs and the supports that are available. 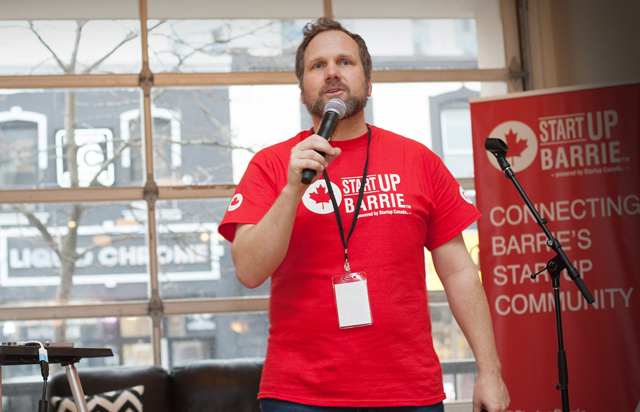 No wonder he's proud to volunteer with Startup Barrie! Send a message to connect with Liam on LinkedIn.